What is a Certified Grip Center? When you become a Certified Grip Center your facility will receive more tools and resources to help your business increase grip sales. 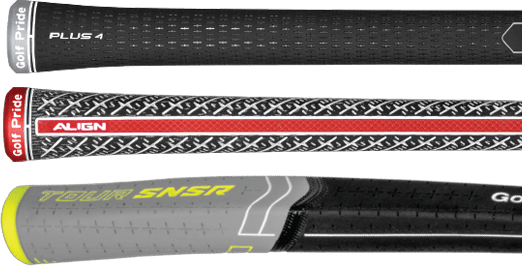 Want to drive more grip sales? 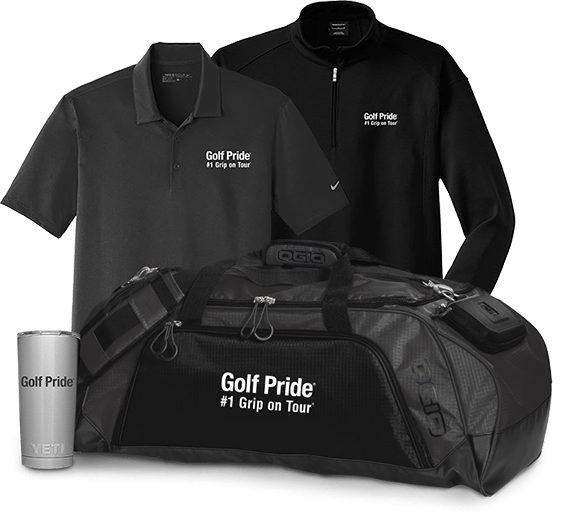 Scroll through to see how our core retailers display Golf Pride products, then order Golf Pride display items for your store today – at no cost to you! Drive more grip sales with better in-store displays. Find signs and grip displays to fit your facility and inform your customers on the importance of annual re-gripping. 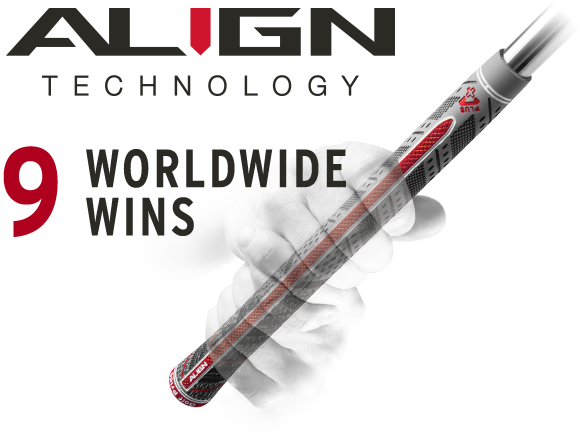 Purchase 150 or More MCC™, Plus4®, ALIGN® or CP2® Grips in April or June & Receive Free Gear! Does Your Facility Demonstrate Grip Retail Excellence? 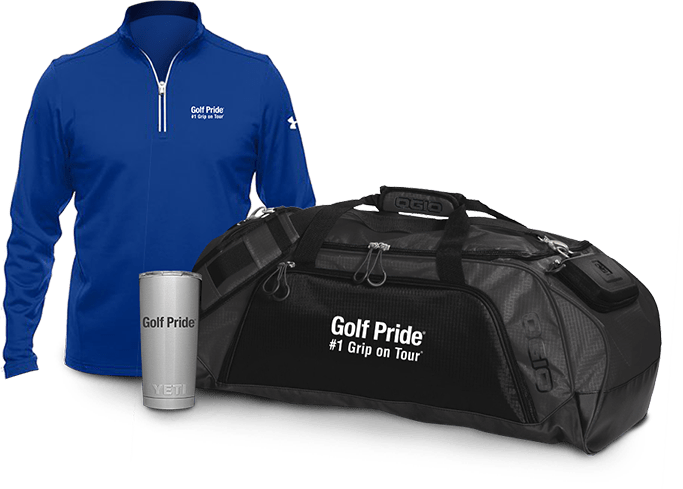 Enter to get exclusive Golf Pride gear. Thank you for registering. 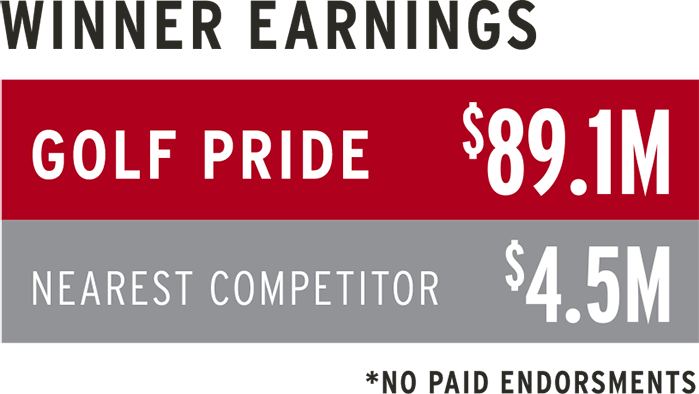 You will begin receiving Golf Pride CORE news and updates soon. Tell us more about your successful grip initiatives. Watch Michael Breed discuss Golf Pride grips, grip installation tips and more. 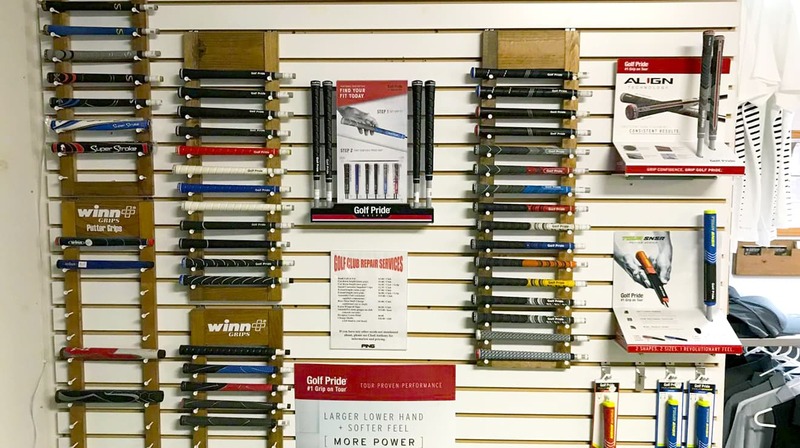 Restructured the grip slat-wall in the Pro Shop and built custom grip racks in order to more heavily feature Golf Pride grips. Regular email promotions to members that advertise grip specials and remind them when it's time to re-grip. 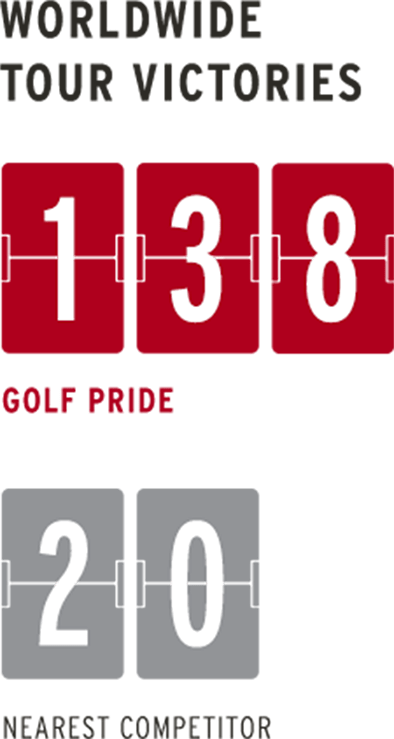 Golf Pride signs displayed throughout the facility – on golf carts, at the check-in counter at the Pro Shop, at the bar and restaurant on-site, and even in the restrooms! Fast re-gripping services offered while customers wait, and within 24 hours if a grip is not in stock. Worn grip kept on hand for customers to compare to a new grip, to truly illustrate what grips look and feel like when worn out. 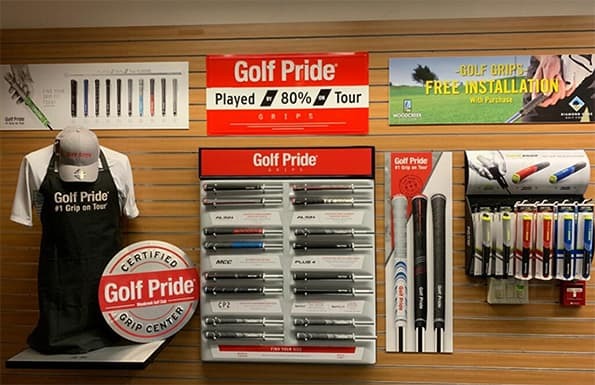 Using Golf Pride marketing materials and grip displays to raise awareness of new product offerings. 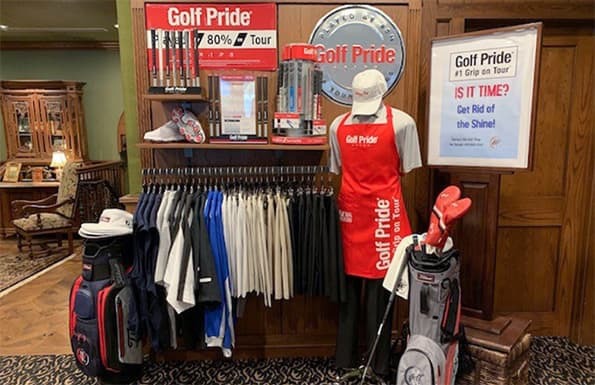 Displaying Golf Pride signage at various spots throughout the pro shop, as well as in other of the clubhouse – including Men's Locker Rooms. 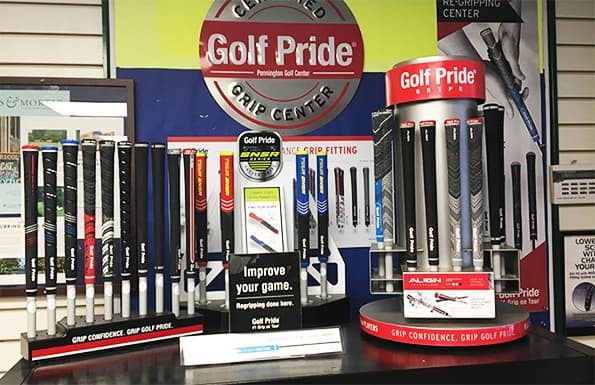 Due to the increase in Golf Pride signage, members are coming to the staff wanting to try newest grip technology on one club, often resulting in a re-grip of the entire bag. We’re home! Golf Pride’s new Global Innovation Center along Pinehurst No. 8 is now open. The brand-new facility offers us a unique space to accelerate new product development and manage the global fulfillment of product around the world. In addition to housing our global management and professional teams, the site includes an R&D lab with rapid prototyping capabilities, as well as a new consumer grip fitting studio, set to open later in 2019. Our mission is to create, share, and promote a platform to help you and your business increase grip sales. 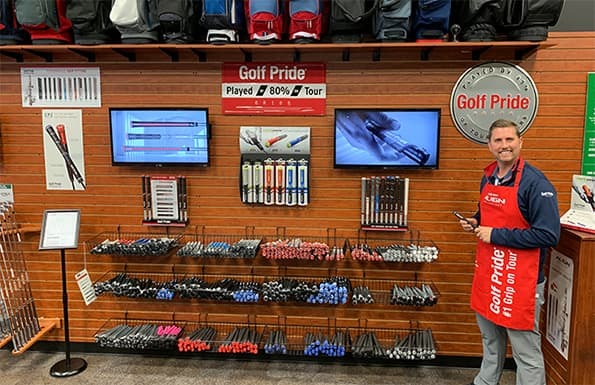 You will find everything from exclusive display tools, promotions offered for you and your consumers, and a place for sharing best practices from some of the leading re-gripping facilities in the country. Becoming a Certified Grip Center is bringing you one step closer to help promote Grips more effectively. Come back often to see what’s new! 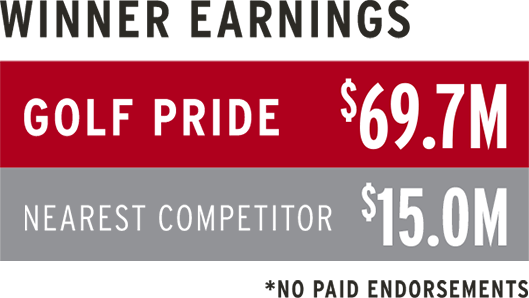 Certified Grip Centers will receive priority placement in the online retail locator, participation in early product testing, exclusive accessories and each PGA Member completing the training will receive 1 MSR credit point. Increase grip sales with new displays and see inspiration now. 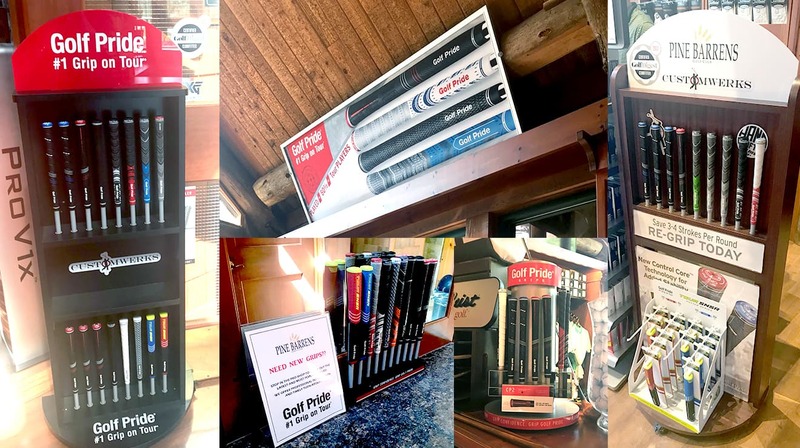 Increase your sales with creative Golf Pride displays for a chance to win cash prizes! Contest runs May 1-31, 2019. New graphics to promote 2019 product launches. 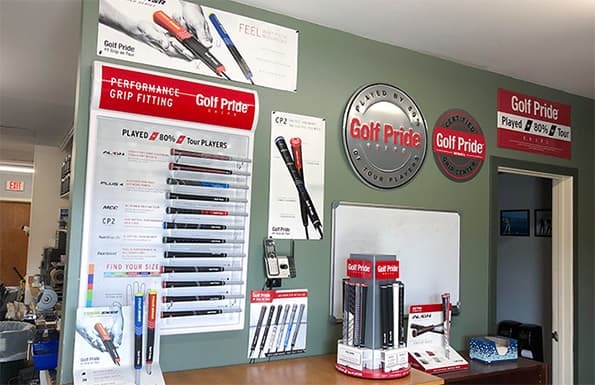 Golf Pride has created unique content to help you promote re-gripping to your customers. 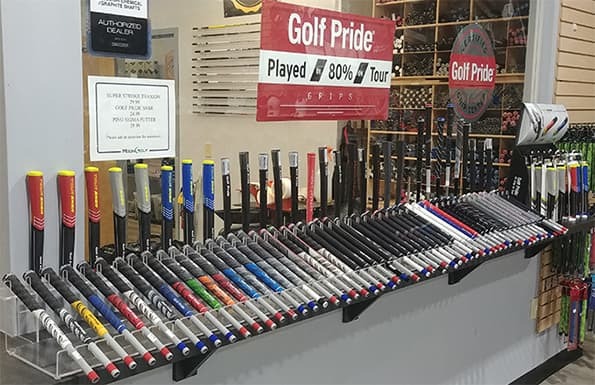 Explore how retailers are creatively promoting Golf Pride to drive more grip sales. Thank you for registering. You will receive a confirmation email from us shortly after your submission. Please click on the link in the confirmation email to complete your registration so we can keep you updated on the latest CORE news.